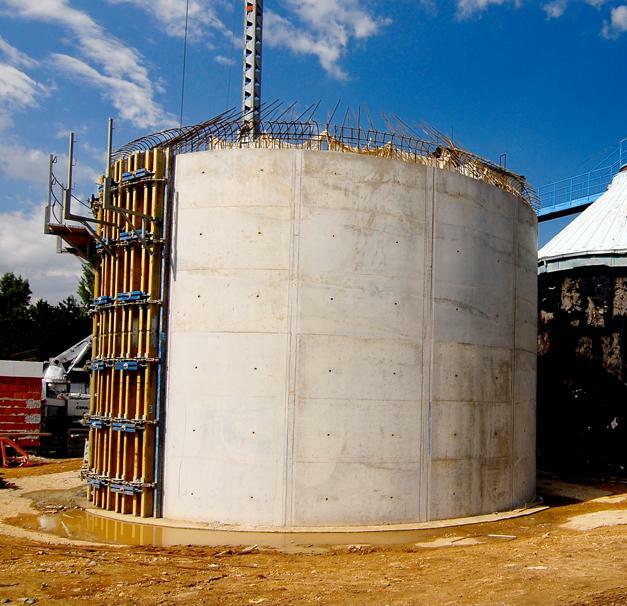 Doka supplied formwork for constructing and renovating the Kutná Hora wastewater treatment plant. A special feature of the project was the use of the Circular formwork H20 in an unusual arrangement. Thank you for your interest - COV_KutnaHora. Thank you very much for your interest - COV_KutnaHora.